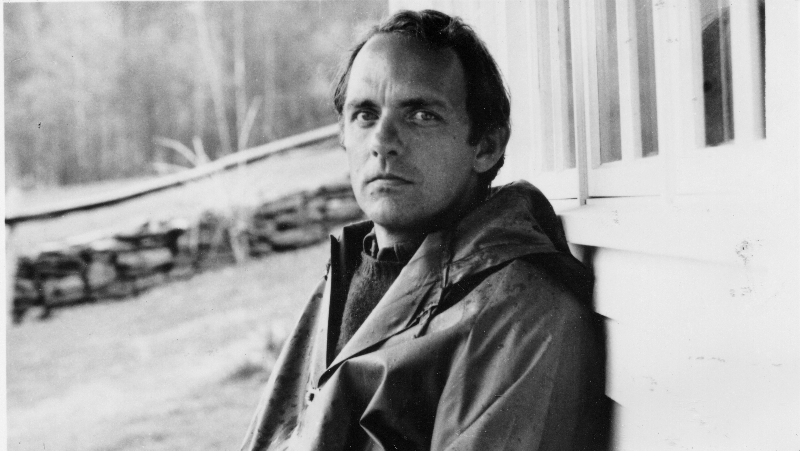 Over a lifetime of spiritual reflection and storytelling, Frederick Buechner (pronounced beek-ner) has become a touchstone for those seeking to begin, wrestle with, or deepen a personal journey of faith. Buechner's work has received long-standing national acclaim and won the devotion of readers from points around the globe. Among many awards he has been a finalist for the Pulitzer Prize and the National Book Award, as well as the focus of honors bestowed by the American Academy of Arts and Letters. An ordained Presbyterian minister, he has delivered the Nobel Lectures at Harvard and the Beecher Lectures at Yale. His appeal is universal. He is unfailingly honest about the human condition, and yet unapologetically positive. His frankness in dealing with doubt, sorrow, and sin as well as his commitment to joy, humor, and hope draws audiences from all realms. His writing serves as a masterful, heartfelt guide to the ways that personal belief, public life, and creative expression all interact. This is particularly relevant as these issues bear increasing influence on our world. At the Buechner Institute we aim to examine the intersections--and collisions--between faith, art, and culture. With Buechner's works as a guide, the Institute is working to create a space that welcomes authors, artists, musicians, scholars, and others to interact with an attentive audience in classes, seminars, conferences and workshops. The Buechner Institute also seeks to provide a locus for all those working to elevate discussion, a place to share explorations with like-minded seekers. We hope you'll join us on this journey. For information on upcoming events and initiatives organized by the Buechner Institute, pelase visit our Events page. Or, feel free to reach out to us on our Contact page to learn more about the Buechner Institute and Frederick Buechner.